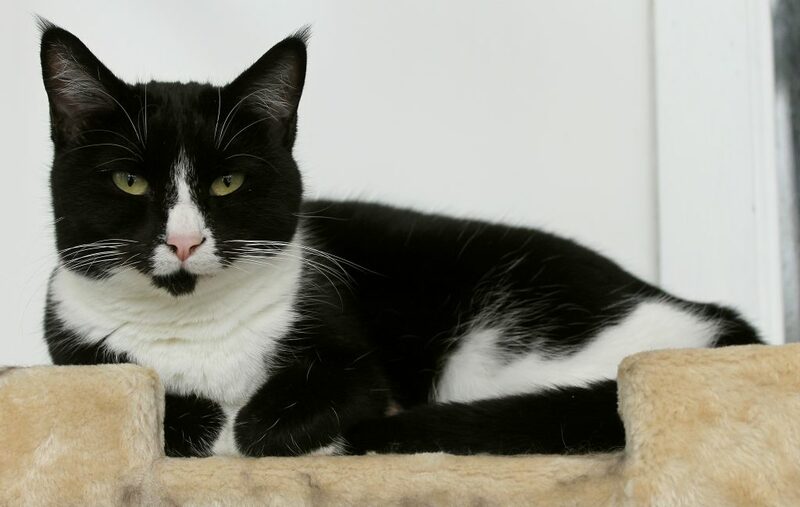 I am Demi the delightful 3 & 1/2 year old lady of your dreams! 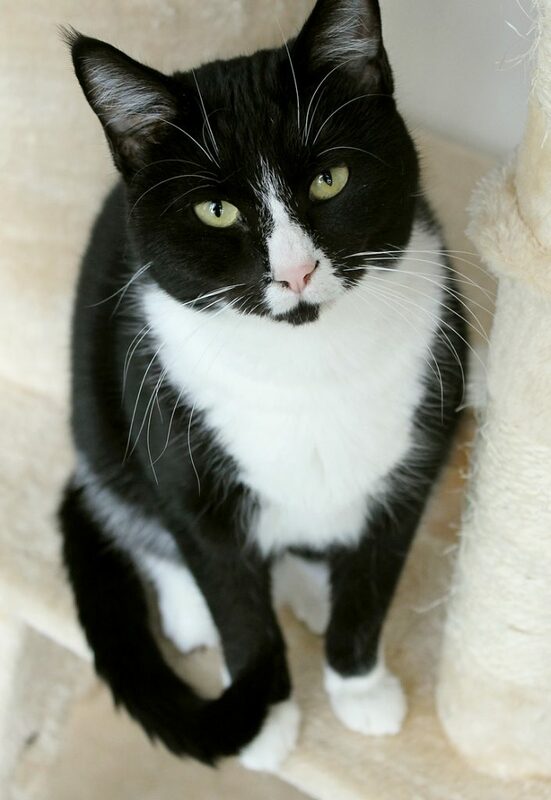 I am a very social and playful young girl and so far it hasn’t taken me much time at all to come out of my shell here at Pixie. I really enjoy being around people and am very affectionate and tolerant of humans big and small. I’ve got a very cute little personality and love to chase string toys and jingle balls all around the room! I was previously living in the Pixie cattery and although I was extremely tolerant of the other cats, I do seem to prefer to be the one and only and would probably be happiest as the only kitty in my future forever home. Though I’m still very playful and active, I’m out of kittenhood so would do well in a single working person household but I would also do well in a busy family setting as I’m very confident and nothing seems to make me shy away. I’m in great health and am overall a very low-maintenance kitty — I just need someone to love! Are you in need of a feline in your life? I know I’m what you’re looking for! Come meet me at Petco Unleashed on NW 23rd & Burnside today! I come to you fixed, vaccinated, and micro-chipped for an adoption fee of $100.